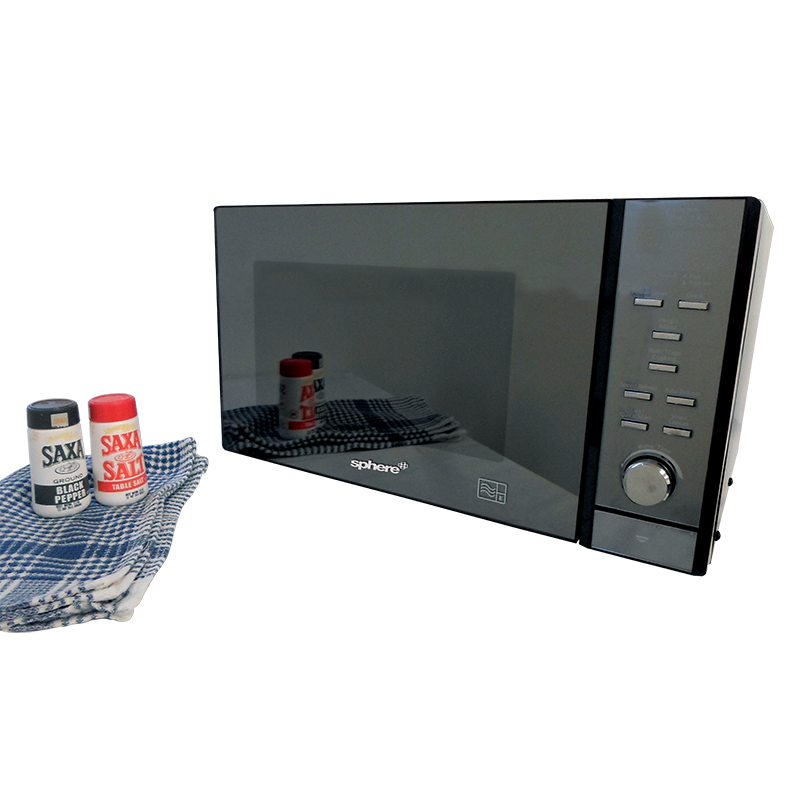 The Sphere 25L Microwave has been specifically designed for Caravan use with a positive door lock to ensure the door doesn't open while travelling. 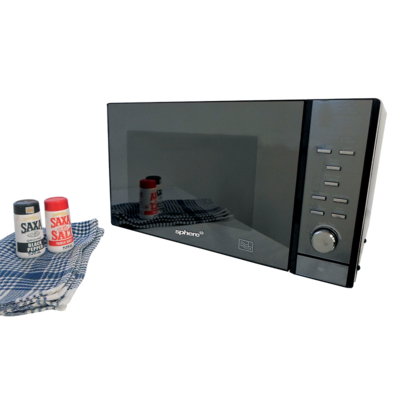 With a large 25L oven capacity and five power level settings, the Microwave allows you to prepare a meal in no time! A digital control panel allows you to view and set your usage requirements, as well as display the ever handy clock. Defrosting frozen food has been made easy as you’re able to select whether you want to use speed or weight as the defrosting basis. It also features one-touch express cooking, a glass turntable (which is dishwasher safe), an end signal and a child safety lock. Aesthetically pleasing, the interior is a crisp white and the front has a stylish mirror finish. 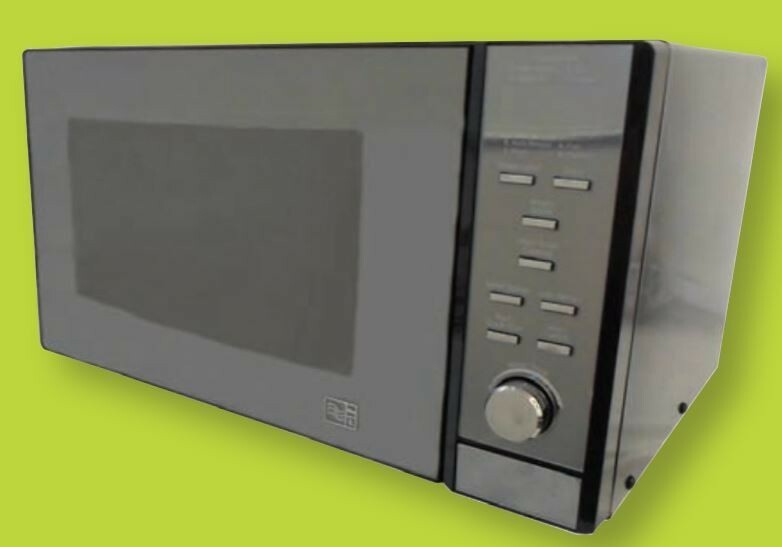 Our Comments: This stylish microwave is used in the current range of Jayco Pop Tops & Caravans. How do you suggest we secure our Sphere Microwave in a Jayco Caravan. The microwave will be sitting on a bench. Any suggestions. 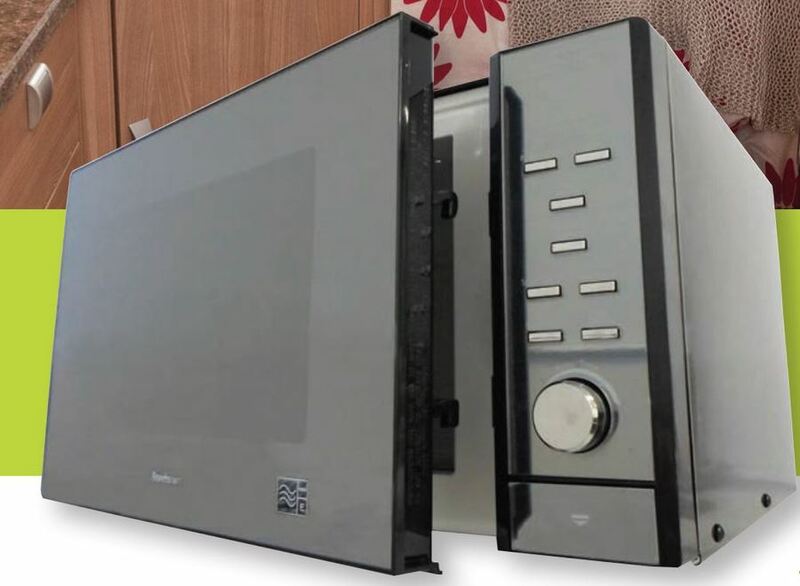 This is the second time i have had this microwave for our caravan. Great and easy to navigate the menu. Would definitely recommend this product.